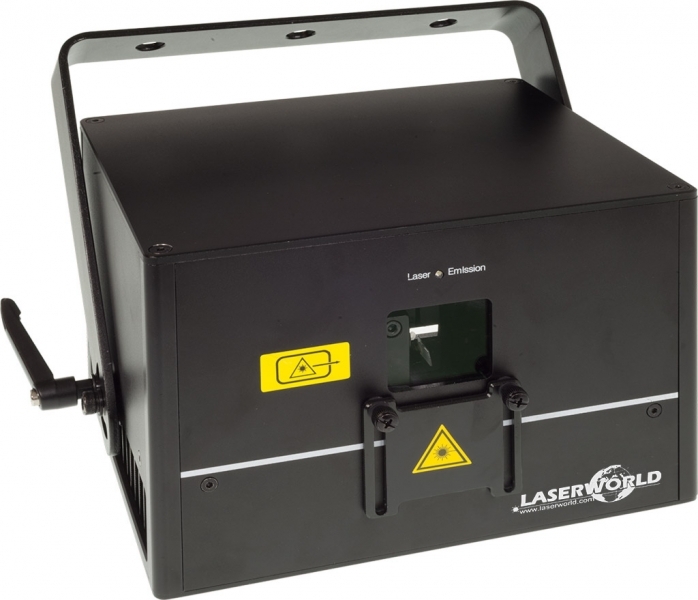 The Laserworld DS-1000RGB is designed as fanless system, so it operates without any noise from fans, which makes it a perfectly suitable laser system for installations, in bars or in quiet places. 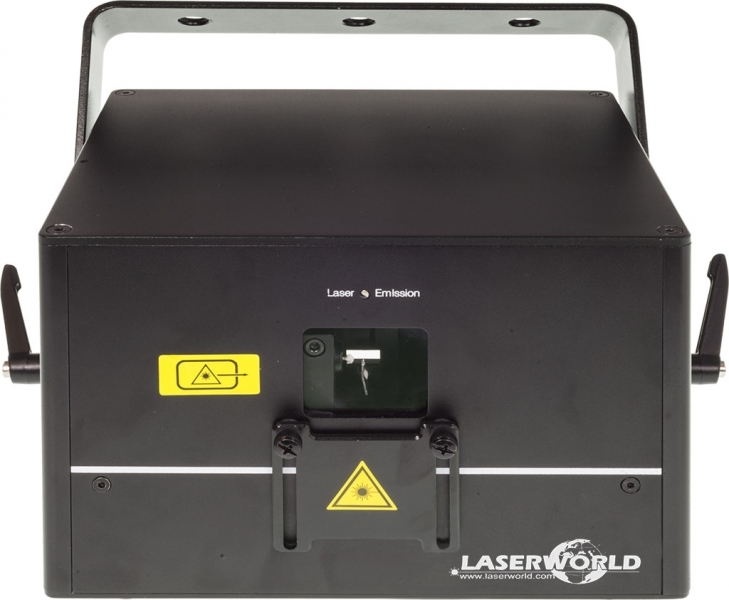 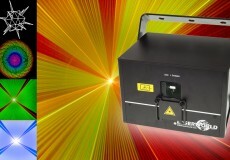 The Laserworld Diode Series has been designed as versatile low cost solution for beginners and professionals as well. 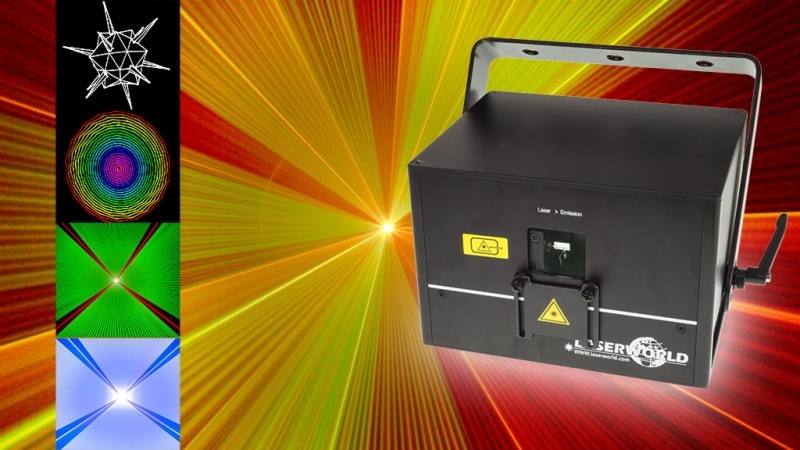 They are particularly suitable for bars, restaurants, nightclubs and smaller festivals.